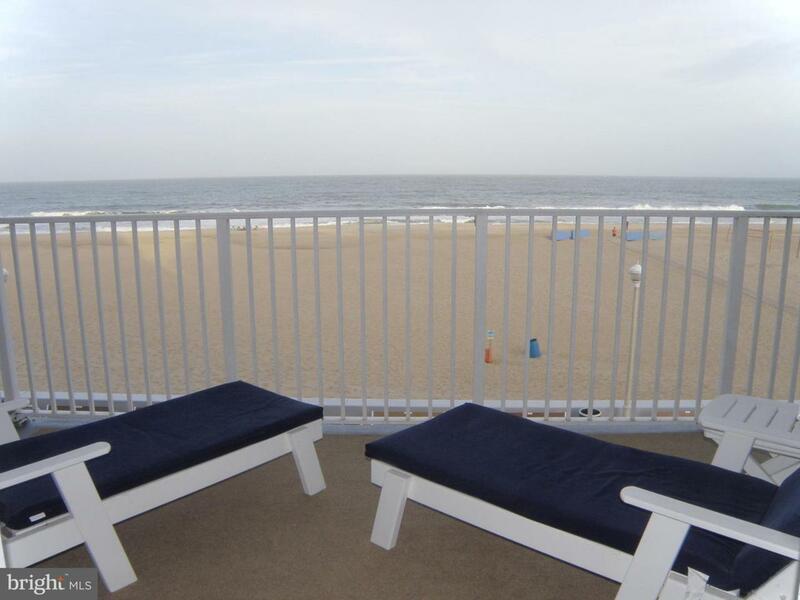 Amazing ocean views from this lovely three-level unit located in one of the most sought-after buildings in Ocean City. 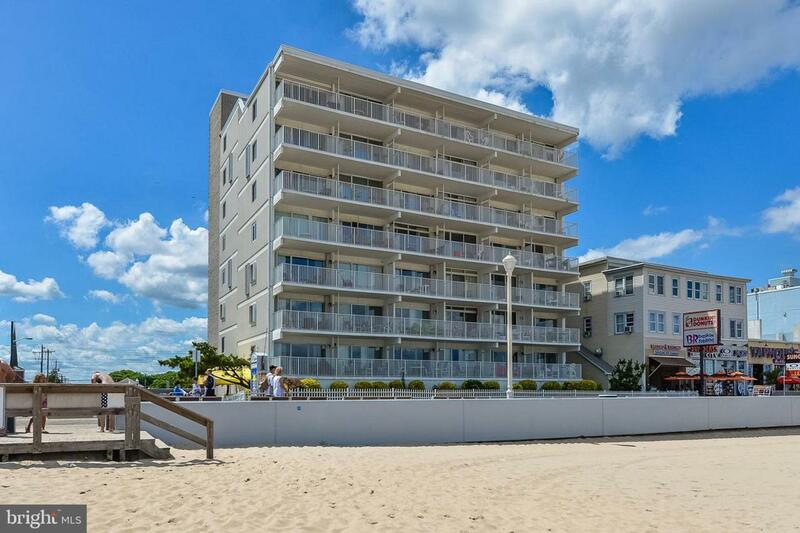 Two large, direct ocean front balconies (one off the living room and one off the master bedroom), with enhanced privacy provided by upgraded side panels. New stove in 2017, new washer and dryer being installed this week. Storage closet in basement. Parking for one car. 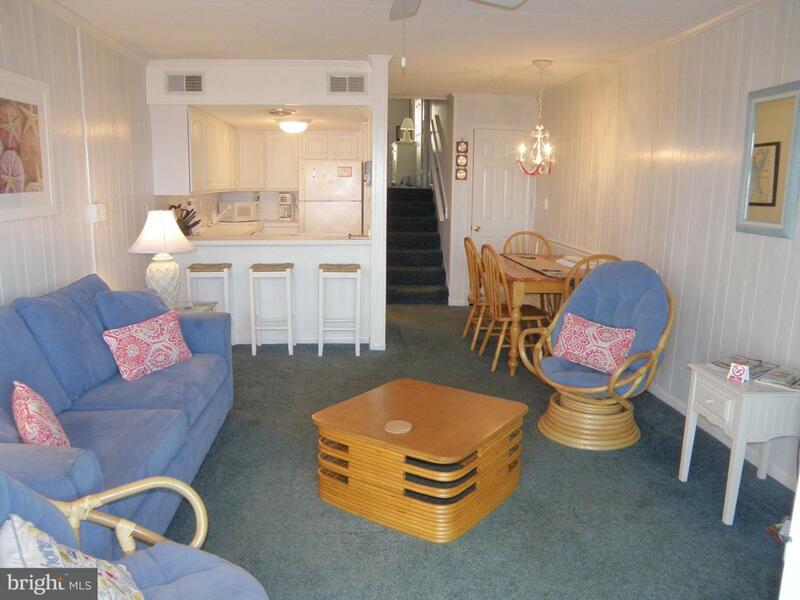 Close to amusements, entertainment and dining. Building offers outdoor pool and security. 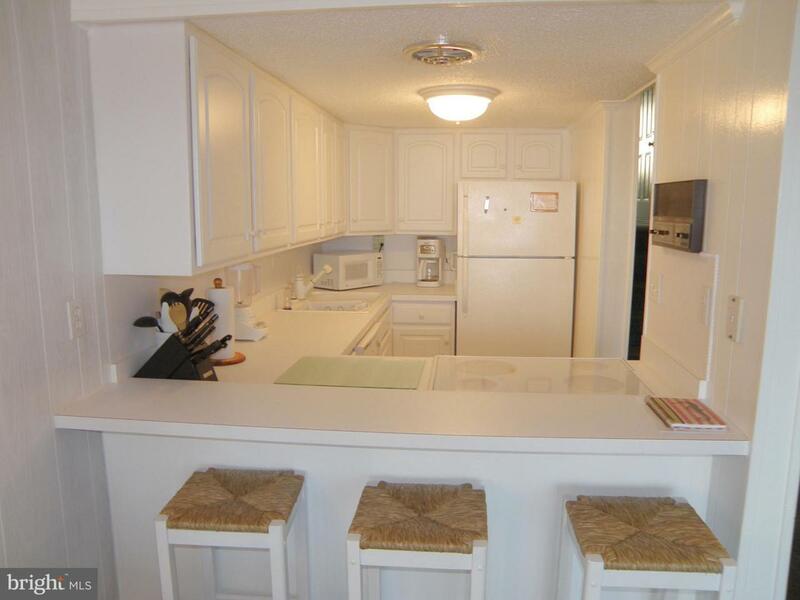 $30,000 rental income annually.